As a school, we know how important it is that you choose a fit-for-purpose company to partner with, that can support all your needs with a professional, reliable and cost-effective service. 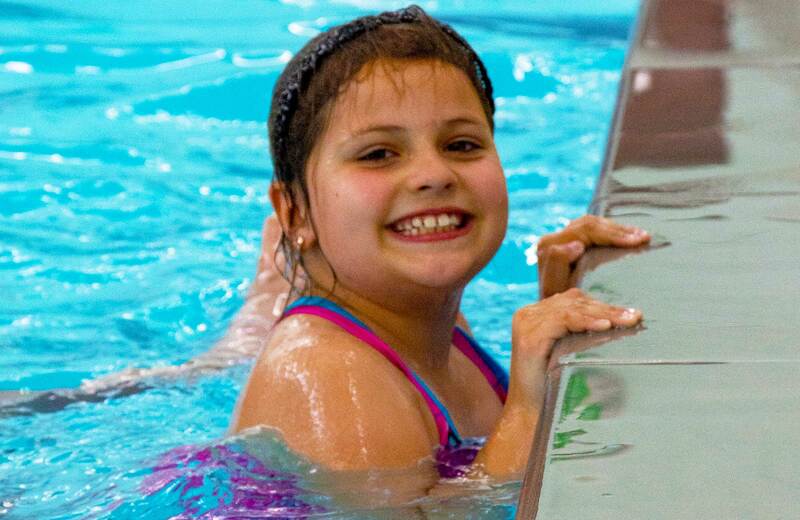 Besides swimming being a life skill, it offers a great form of physical activity involving the whole body. We provide structured swim programmes that follow the amateur swimming association framework (structured lessons, evaluations and assessments). 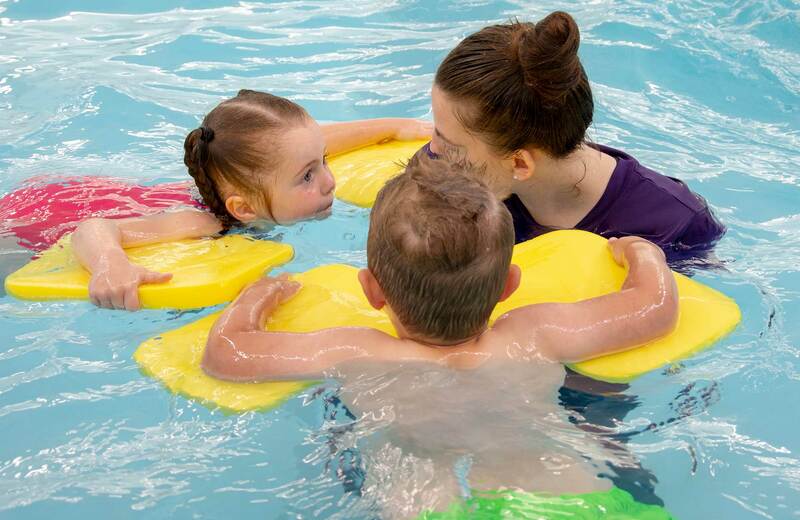 We offer CPD sessions for school teachers enabling them to feel confident in supporting & delivering swimming lessons. We maintain regular contact with you to ensure we are delivering the service and support you need. Our team are experienced, NGB qualified, and DBS checked.